One color, multi color or full color digital print on your choice of materials. 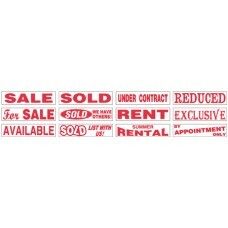 If you use 6m..
Stock RE/MAX riders are Red on White Material of Your Choice. Mix and Match d..
Stock riders are Red on White Material of Your Choice. Black are available cl..
Stock riders are Black on White Material of Your Choice. Red are available cl.. Custom printed on your choice of material with Red, Yellow & Blue imprint on White. .. Custom printed on your choice of material with Red, Blue, Yellow & Gray imprint on White..
All Stock Sticker Sheets Are Available In Red, Blue or Black on White Removable ..
Red on White Removable Decal Material. (Can Be Removed Up To 6 Months Outdoors)..
Sold 20 dowels per pack - price is per pack. 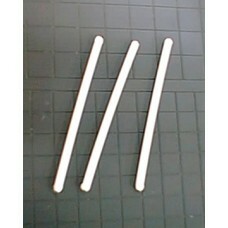 1/4" round plastic dowel - 6" long. Use for a..
Sold 20 dowels per pack - price is per pack. 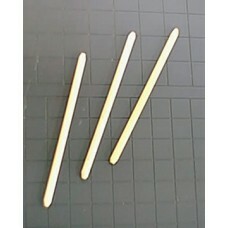 1/4" round wood dowel - 6" long. Use for atta..